And if the initial deployments of these chips in a new crop of DOE supercomputers are any indication, the Xeon Phi is on track for a banner year. The Cori supercomputer at NERSC, for example, is being upgraded with more than 9,300 of the new Knights Landing processors in 2016, while the upcoming Trinity system will be equipped with a similar amount at Los Alamos National Lab. At the same time, about 500 of the new processors will be installed in the second iteration of Stampede at TACC. Meanwhile, at Argonne National Lab, an 8-petaflop system named Theta will be deployed this year and will house what is likely to be a thousand or two Knights Landing parts. Just those four machines represent around 20,000 Xeon Phi processors being installed in 2016. And if you think that this reflects the majority of Intel sales for these manycore workhorses, you would be mistaken. Intel intends to sell something on the order of 100,000 of the Knights Landing units this year, a claim the company is unlikely to make unless the current pipeline reflected that reality. 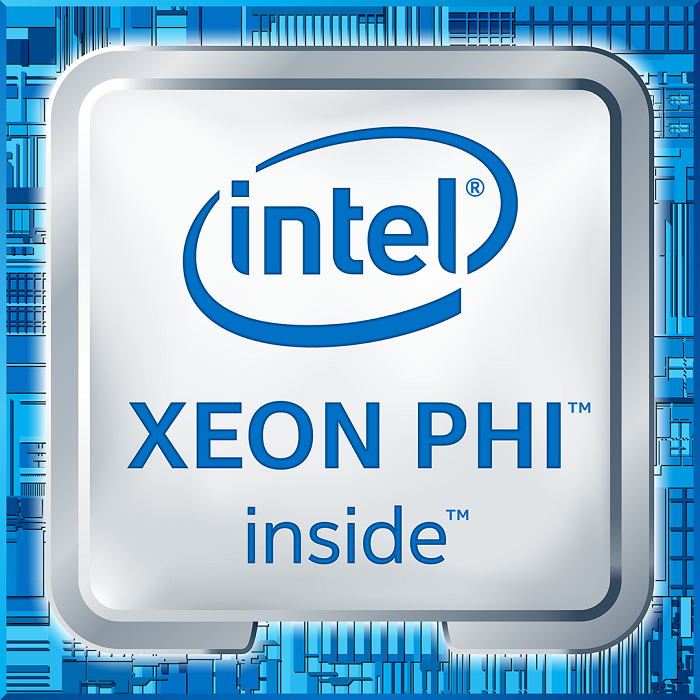 For Intel, selling 100,000 processors is normally just another day at the office, but the fact that they are Xeon Phis makes this statement rather remarkable. Consider for a moment that those processors collectively represent about 300 petaflops, a value that is equal to about half of the aggregate performance of the entire TOP500 list (567 Linpack petaflops), and the entire performance increment of those systems over the past 12 months. Now not at all of those Phi chips are going to end up on the TOP500. Some will undoubtedly go to places like financial institutions, machine learning installations, and certain low-profile government agencies, all of which tend to be a little shy about spilling the details of their computing infrastructure to their rivals or anyone else. And some of these processors will be installed in systems too small to make the TOP500 cut. This is likely to be particularly true in 2016, when many users will be experimenting with the technology. Nevertheless, over the next 12 months, we’re likely to see a Knights Landing bump in HPC, part of which should be reflected in the TOP500 performance numbers and supercomputer profiles over the next two lists. It remains to be seen whether these additional Phi processors will cannibalize GPU deployments, in either traditional HPC or machine learning, or will be primarily additive as users who resisted the GPU-coprocessor model move to the architecture of their choice. In either case, it’s shaping up to be a breakout year for manycore computing. Even though Intel is considered as "just another GPU" in certain circles, this is the most widespread and therefore purchased core among average users (and many offices too - the recent review at Affordablepapers was crafted using an Intel laptop). Intel powered computers are fast and cheap, despite they might need additional 10 seconds to process information.